As a woman, you tend to make sure you do take care of your skin. You want it to be as young as you can, to look good and feel better. That’s what I do, I am very careful in searching for a skin care that will not harm my skin. As a substitute, gives me the feeling of being taken care plus it has nature’s most powerful antioxidants. I found that on Merlot, Natural Grape seed skin care. I was really curious about the product, delightful for the review they gave to me. I tried Merlot Moisturizer; this is what I need as it has an ultra-gentle formula packed with the power of natural grape seed antioxidant. Since, my face is very sensitive, I need a moisturizer that would keep my face smoothly without too much chemicals mix. It is perfect. I love how it feels so nice and smooth when I applied the moisturizer. Not heavy at all, and feels just like nothing on your face. It is another advantage that I am thankful for this moisturizer, for I don’t need to feel that cream on my face after I applied the moisturizer. Moonlight Radiance Night Cream: I also tried and applied this cream on my face at night. I want to keep my face smoother even on my time to rest. I want to calm those nerves from a long day, so this is just one good cream that I like about. Again, the cream is not sticky and when you applied it feels like nothing, however the peptide Argire-line is working now to lessen the wrinkles on my face. 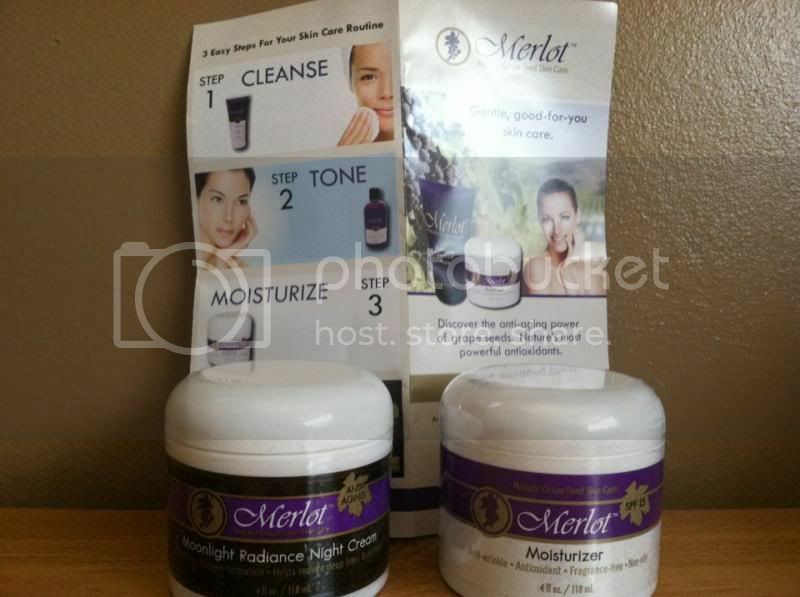 Merlot has other skin care products too. 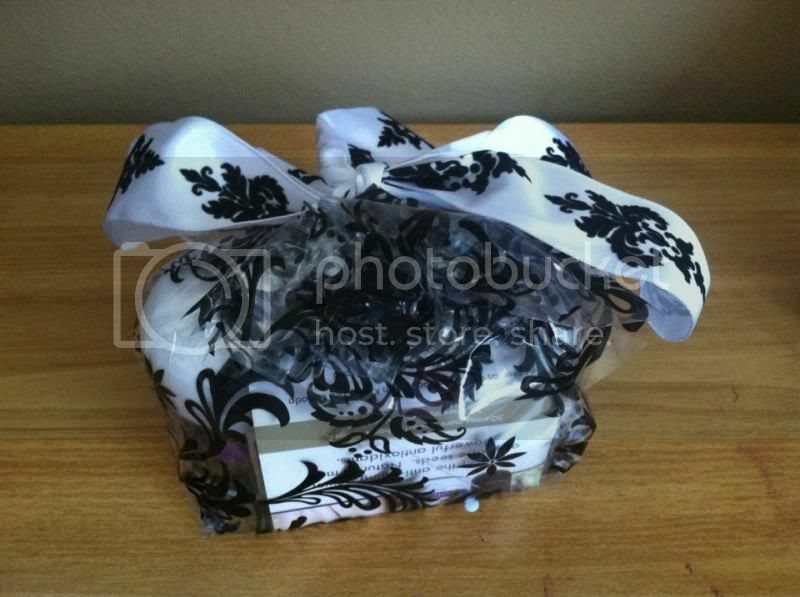 They have treatment creams and body skin care products that are just suited for each person’s skin type. I have an amazing experience with Merlots and would definitely keep them for my skin care maintenance. They also ships in the Canada and US, also ships for free if your order is $50 or more. If you want to learn more about how awesome their products are please visit Merlot website. Follow them on Facebook, sign up their Newsletter and be the first to know about the upcoming specials. Don’t forget to check out them on Pinterest to see the fun products' pictures they posted for spring. Merlot’s Skin Care agreed to have a giveaway. It would be your chance to win their skin care of your choice. You must be residing in the US or Canada to be able to join. I would like to win the Grape Seed Eye Cream. Thanks! Merlot has a great selection of products. I am not sure which product I would like to try the most the cleanser or a mask. I have been wanting to try their products, thank you for the giveaway. It is so hard to decide what to get but a mask would be the first thing I would like to try. I have heard great things about this product line. I've been dying to try their moisturizer. Thanks for the opportunity with the giveaway. not so into anti-aging products sis. good luck to all who joined. I like their facial cleanser, your skin feels so sift after you washed it. i love merlot skin care. i am an avid customer of theirs. Have not try this product but would love too! Went to merlot site, and i saw the pretty purple cap. i think I would want to get that cap and that perfume than skin products if i win.